Don’t like to bother with laces? 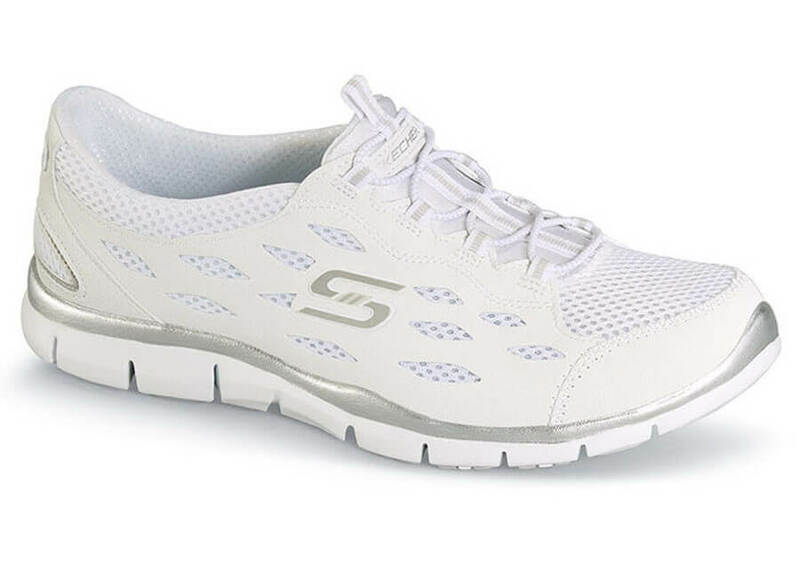 The Skechers Sport-Active “Gratis Going Places” slip-on has elastic bungee closures that stretch to accept the foot and hold it comfortably and securely. The soft, lightweight upper is made of faux nubuck and textured mesh fabric. 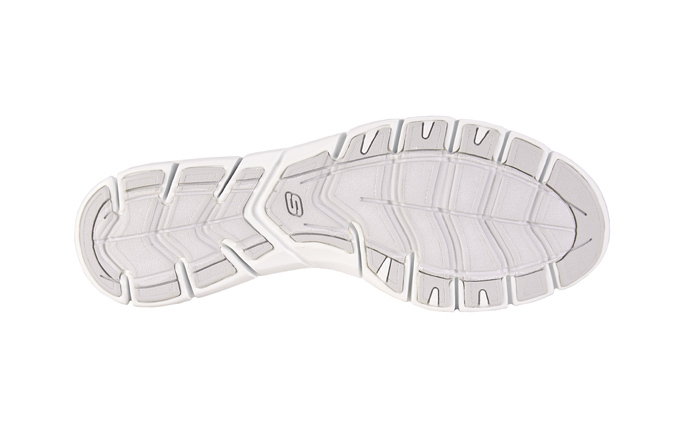 An Air-Cooled Memory FoamTM insole provides a deep layer of comfort. The flexible lightweight sole has ¾” heel height. Originally $59.95. Women’s sizes in a wide width that will fit 2E in sizes indicated in pulldown.